Application: Suitable for Tiger peony horizontal spot Pacific cockatiel small sun sun monk garrula plug in the Keck and other small and medium sized Parrots. 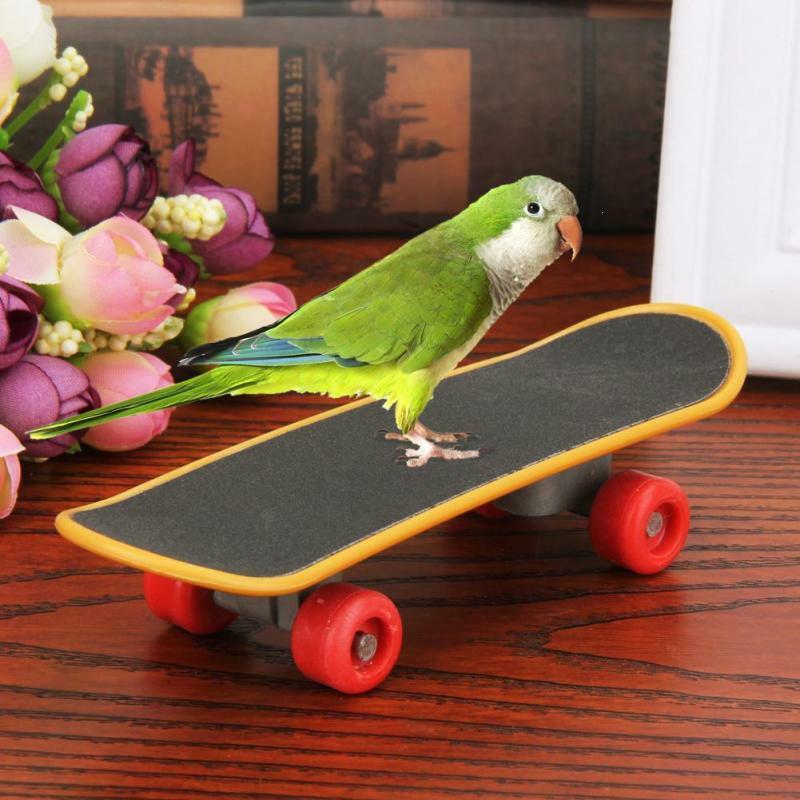 Umm a bit bigger than a finger skateboard.. not for quakers like the picture shows. 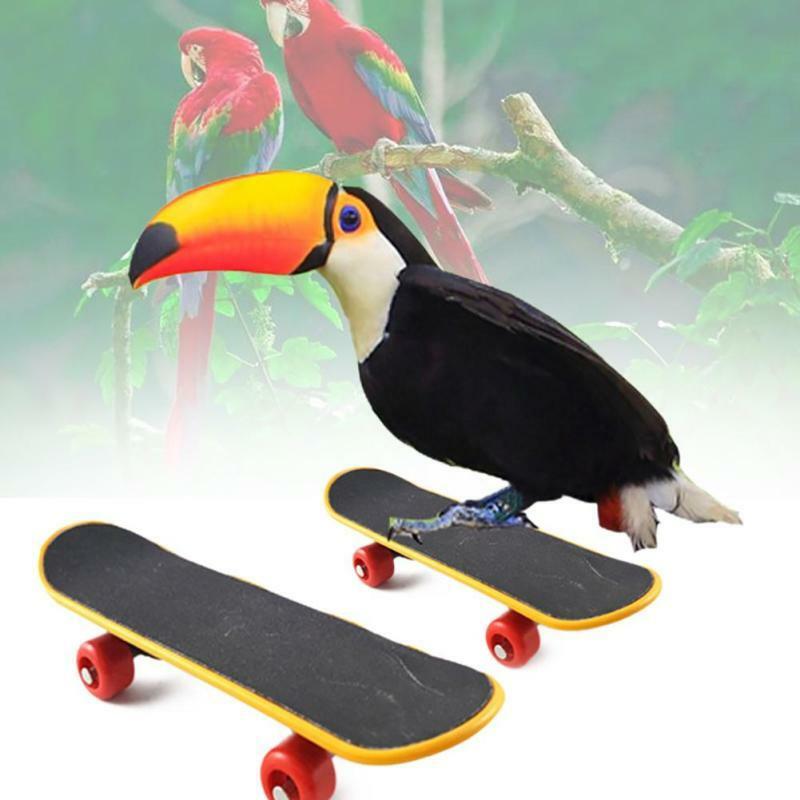 Great for cockatoos and miniature macaws and large conures. 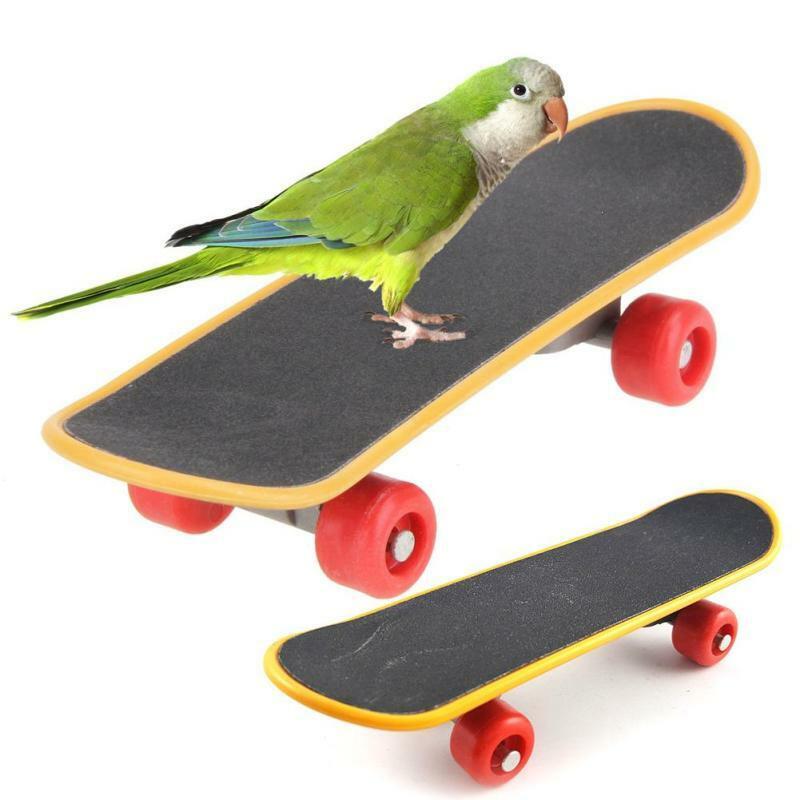 But it is of good quality and I think pushing small birds for a ride would be just fine.